Fed-up of your hair-dresser who cut-short your beloved hair in the name of trimming??? 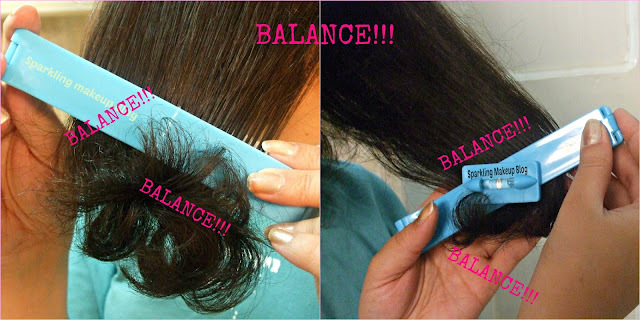 Don't worry Crea-Products has this home trimming/cutting friendly clips to give you all the authority over the length of your hair you wish to say bye bye. I am glad that I am saving all those bugs with peace of mind after using these Clips. To Know More Read More!!! 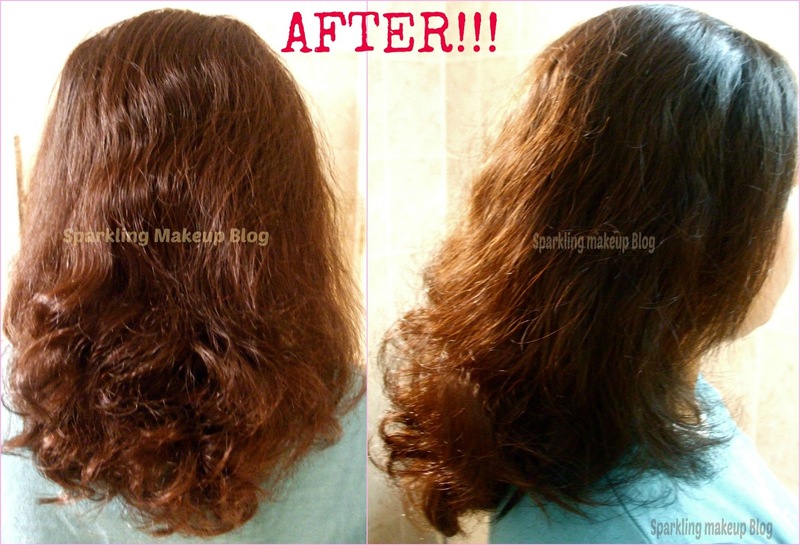 Cut your own hair at home with professional results. For easy and precise cuts everytime! Great for cutting children's hair, trimming bangs, creating layers, or just maintaining a hairstyle between cuts-anytime, any place! There are two clips, one in white is Large, for long hair and layering and the other one in blue is Small for bangs. Both have clip locks, which secure the clip in place. 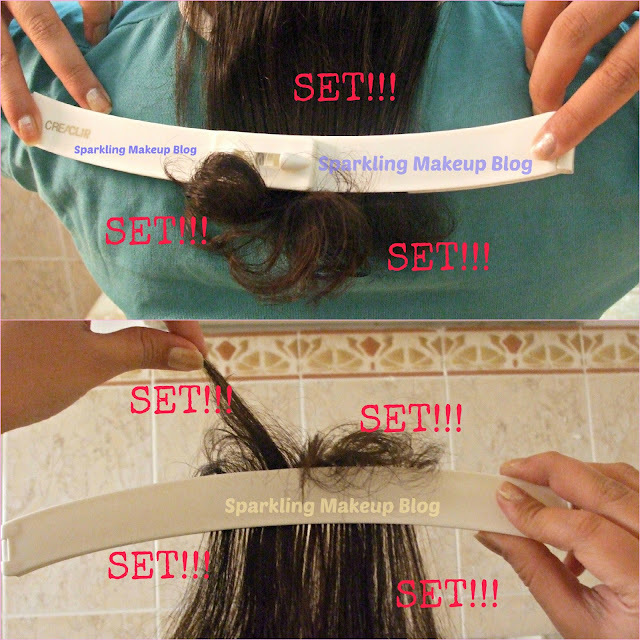 The clips has soft teeth on the surface both sides which helps to evenly comb and distribute the hair. Both has a rotating level which helps to set the balance for precise cut every time. I don't even remember when was the last time I went to any hair-dresser for trimming, all I remember is that whenever that last time was "I had a bad, rather very BAD, experience". All I wanted was a little trim, as my weak hair start falling after reaching a certain length. What I got was not even worth the bugs I spent. The lady gave me a proper cut turning my mid-length into shoulder cut and charged me for the proper cutting. "BUT ALL I WANTED WAS A TRIM" I can not explain my disappointment with these hair-dressers. Since then whenever I feel like, I trim my hair myself, dividing my head into sections and cut!!! cut!!!. I know that doesn't give a proper cut or look but it saves all those pennies I had to pay for loosing my own hair. In search of some helping solution I came across the reviews of Crea-Clips and ordered at once. The day my parcel came I was all set to trim my hair. Believe you me this product is such a help. For a non-professional like me, as I never even had a hair cutting class/course :p, this is like a blessing. It saved me from all the cuts I had on my fingers in previous solo experiences, helped me cut/trim the hair in right proportion and balance, as easy as drawing line with the help of a scale. The rotate-able level helps you to achieve same angle on your side cuts or even for bangs, it makes a sound of "click" whenever you rotate it, so all you have to remember is to how many time to click it for either side:) The instruction guide comes along the product which helps you understand the whole mechanism, which is not that difficult, Trust Me!!! I am really happy and satisfied as I can cut my hair to the length I require without paying extra money or loosing more than the hair length I want. My Hair, My choice :) This for sure is my Best Friend :) No more paying to stupid Hair-dressers, No more split ends, No more Hair cut shocks!!! Here is a detail, along with pictures how I used it trim my hair. 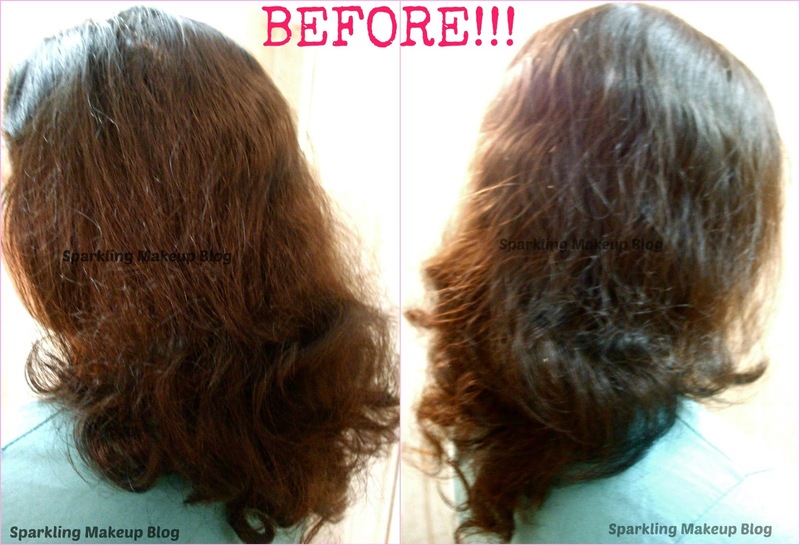 For backside you may need help of someone, I thank my hubby to do it for me or you can simply divide the back side hair in two and bring them to side and CUT!!! The best part is that the level is rotate-able, for sides and angled bangs you can rotate the level, check the balance, if you clicked it twice then click it twice for the other side so you get equal balanced side cuts, Easy! 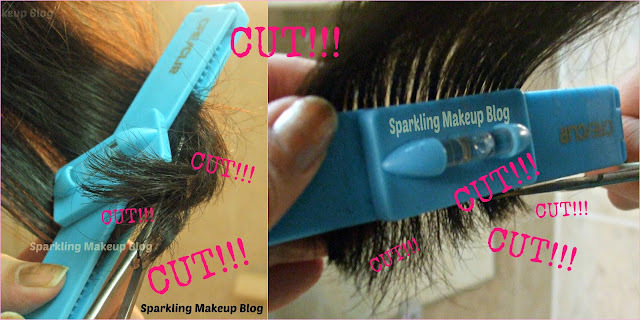 I find cutting sides and bangs very easy with this one, without hurting my fingers, NO Cuts just the CUT(hair-cut)!!! 5/5. Full "5", this product is a Beauty!!! The Price is $29.99. You can order directly at Crea-Products website. If you order more than $60 you will get FREE SHIPPING! A special offer for Sparkling makeup blog's readers/followers a special discount code for "$5 OFF" all orders that are above $15 and are placed at the USA site at http://CreaProducts.com All you have to do is to simply enter this coupon code when reviewing the items in the shopping cart. They now have distributors all over the world, please check their website for more info. They also have a warehouse in the UK for faster shipping without customs charges! Make sure to add Crea-Products on Facebook. Hope you like this review post. Do share your views, comment, share, like, tweet, G+ and Pin IT. How often do you trim your hair, love doing it yourself or trust your hair dresser??? Bless me with your comments!!! I hate going to salons just for trimmings.. i personally love the idea of this post..